Declaring that a valid income tax permanent account number (PAN) is mandatory for migration to the proposed Goods and Services Tax (GST), the government said the Central Board of Excise and Customs (CBEC) has, from Monday, initiated the process of migrating taxpayers to the new regime through issuance of a provisional registration. 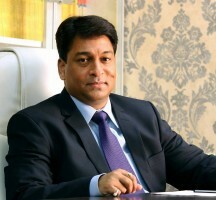 “Once the existing registered Taxpayers (both Central Excise as well as Service Tax) login to CBEC’s web portal www.aces.gov.in, a facility will be given in a secure manner to access the provisional login ID and password given by Goods and Services Tax Network (GSTN),” a finance ministry release said. The statement said the process had been initiated from Monday in view of the Centre’s targeted deadline for rolling out GST by April 1, 2017. 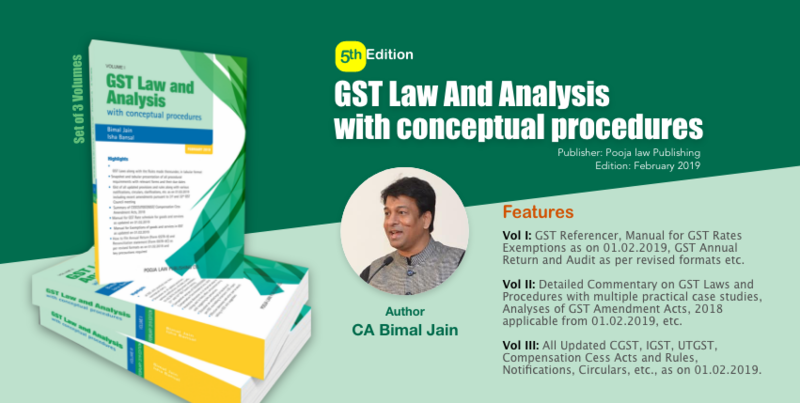 “However, if they have already initiated the process of migration to GST as a VAT (value added tax) asssessee under State Commercial Tax department, no further action is necessary,” it said. 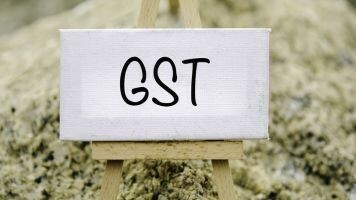 Noting that PAN is mandatory for migration to GST, the statement said that CBEC is also sending emails and recorded telephonic messages to all registered Central Excise and Service Tax assessees requesting them to migrate to GST. “All existing Central Excise/Service Tax assessees are requested to migrate as early as possible, latest by 31st January, 2017,” the statement added.